“Disruption” is one of the biggest buzzwords of our times, and the fitness business is far from exempt. One of the biggest trends to shape things up in recent years is ClassPass. If you’re wondering whether this platform is right for your fitness business, here’s a closer look at all things ClassPass. According to its website, ClassPass “is an all-access membership to a global network of 10,000 fitness studios.” From strength training and cycling to yoga and boxing, the options for members are near endless, both in terms of course offerings and availability. ClassPass was born out of a need; in 2013, its founder, Payal Kadakia, couldn’t find dance classes after work. Spurred by the belief that there should be an easier way to work out, she started an app and website that has since grown exponentially. As of February of 2018, ClassPass had facilitated more than 40 million reservations at 8,500 fitness business in nearly 40 cities across the globe. ClassPass allows members to sign up for classes at participating studios wherever they are with just a click or two. Sign-ups are first-come-first-serve, meaning that popular classes can and do fill up. For members, ClassPass offers a number of benefits, including the ability to seamlessly find and book classes and to experiment with new ones. In fact, according to ClassPass data, 90 percent of its members have tried a new workout type. ClassPass also offers benefits for fitness businesses, including the opportunity to attract new customers, increase bookings, fill unsold class spots, and optimize their business across millions of data points in order to be more efficient and effective. It’s simple to use, too. Fitness businesses just list their class schedule and spots on the platform, which members then search and book. 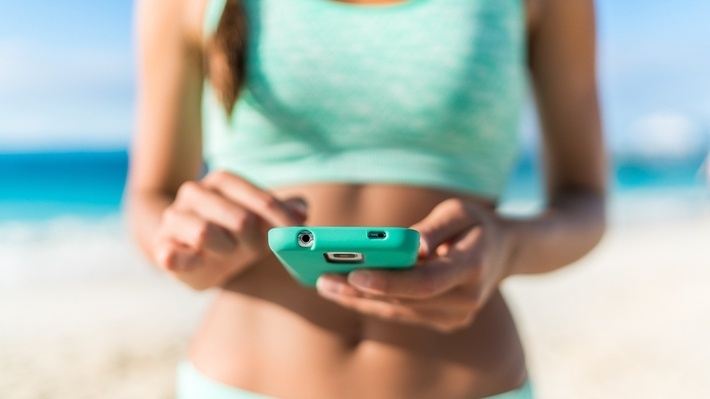 ClassPass also integrates with many third-party booking platforms. Every time a ClassPass member books a class, your fitness business gets paid. And it costs partner studios nothing to sign up. Is ClassPass a Fit For Your Fitness Business? If all of this sounds too good to be true, you’re right. While there are many advantages for fitness studios, there are also additional considerations. For starters, introducing ClassPass can have an impact on your existing clientele. They may be unhappy with an influx of new and unfamiliar people into their classes. They may also become frustrated if their favorite classes become overcrowded or book out completely. And then there’s the fact that while ClassPass does help gyms fill empty slots, ClassPass users pay less than the drop-in class rate resulting in an average payout to fitness business of just 40 percent, according to data from the National Federation of Professional Trainers (NFPT). When your members realize that they’re paying more for their classes than ClassPass members, they may also become frustrated. Lastly, your instructors should be ready for inexperienced participants who may be trying a type of workout for the first time and who may, therefore, require extra attention. 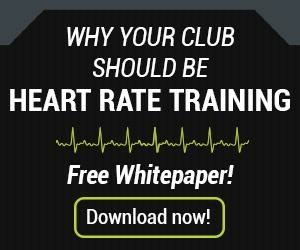 If you're looking to add something to your fitness business that is more likely to generate the kind of results you want, another significant fitness business development that continues to disrupt the industry is wearable technology. 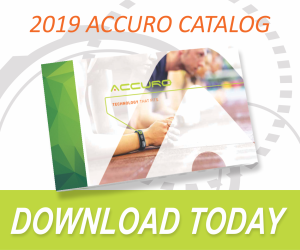 Request a demo today to learn what the AccuroFit System can do for you.